The youth accused of committing three murders, Romario Antonio Roach, appeared in a Bridgetown Court today and was remanded back to HMP Dodds. 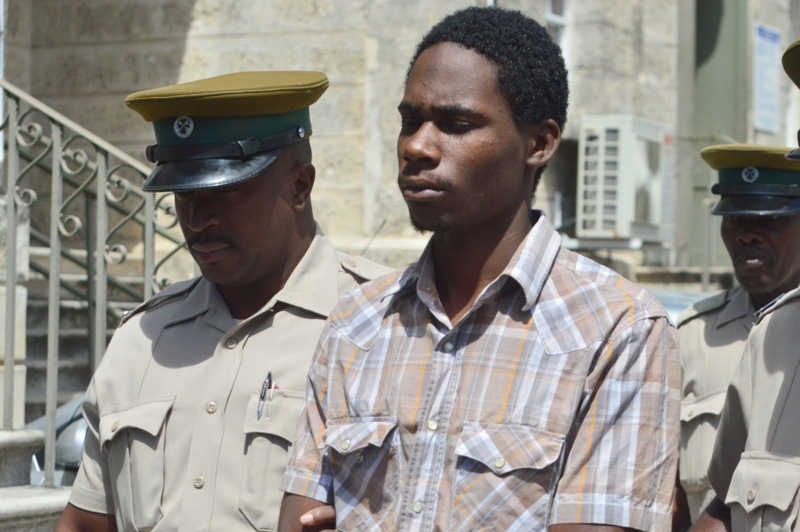 It was Roach's second appearance before a court in less than a week- this time in connection with the death of 68-year-old Tyrone Austin of Free Hill, Black Rock, St. Michael. 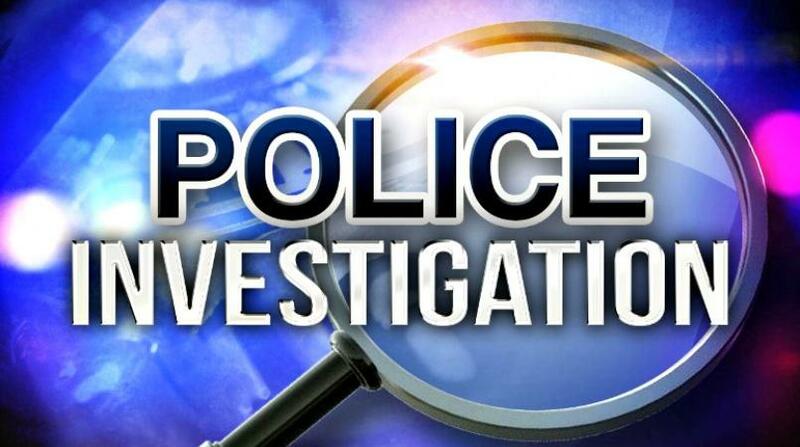 He first appeared in the Holetown Magistrates' Court on January 31, 2019 to hear the offences which occurred in that jurisdiction. He is accused of murdering three persons- his mother, Joann Roach, 38, of River Bay, St Lucy; University Lecturer Dr. Sarah Sutrina, 68, of No. 124 Wanstead Gardens, St James and Tyrone Austin. Roach's mother was found in a watercourse at River Bay on January 21. 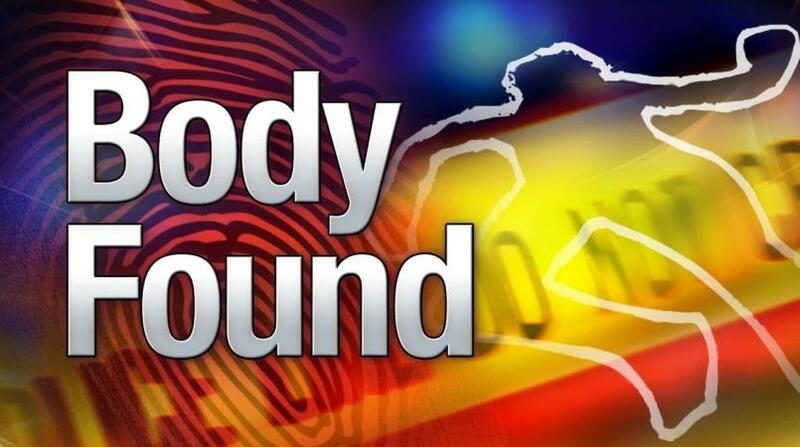 Reports are that her body was partially decomposed. Sutrina's mutilated body was discovered a day later at Ocean Estate Northumberland, St Lucy. A month before the January murders (December 18, 2018 ), Austin was found dead in a bushy area at Wanstead Gardens, St James. Today Roach appeared before Magistrate Kristie Cuffy-Sargeant in the District 'A' Magistrates' Court and was remanded until March 6. 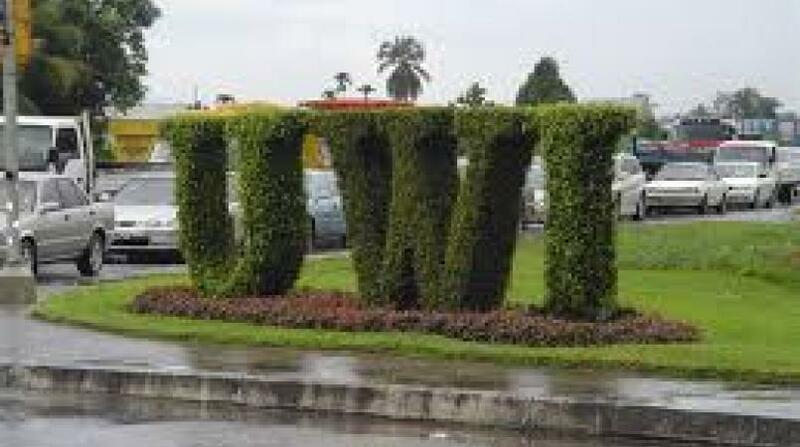 He will reappear at Holetown Court on February 28. He is not required to plead to the charges.